The Black Diamond Ultralight Chalk Bag features a Dynex construction for the ultimate weight saving and bulk reduction. 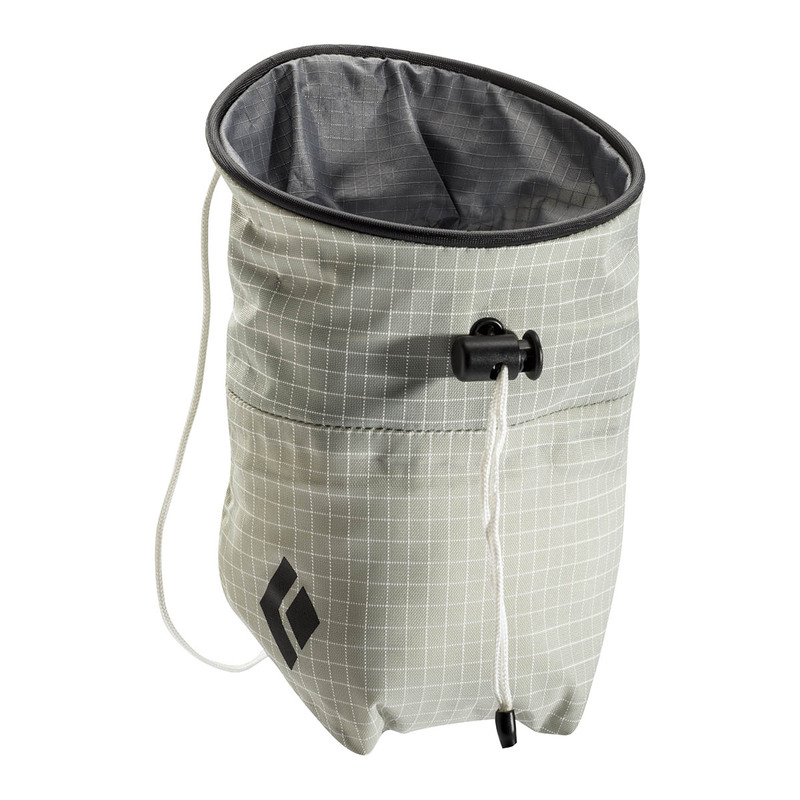 Made from the same fabric as Black Diamond’s lightweight backpacks, the Black Diamond Ultralight Chalk Bag is as minimal as possible to save room in overstuffed haul bags, and features a new ergonomic shape that intuitively funnels chalk, so you can avoid rummaging around in the corners of your chalk bag when you’re running low. It's really light, beautiful and simple. A minimalist and practical one, just what I was looking for.